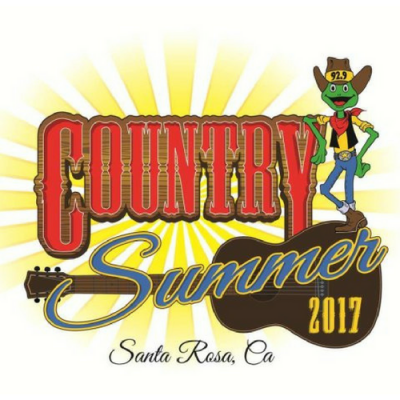 The 2017 Country Summer Concert Series is looking for unpaid volunteer ushers for all 3 days of the festival. We need customer service-oriented people who are willing to be on their feet and in the sun for a minimum of 5 hours per day. Volunteers will usher ticket holders to their seats, maintain aisle ways and provide other guest services. Volunteers will receive one meal per shift, water and a complimentary t-shirt. Shifts will be scheduled between 11:30am-10pm (Friday & Saturday) and 11:30am- 8pm (Sunday). Priority will be given to volunteers that are available more than 1 day. We will schedule volunteers as we receive applications, so submit your application today!